Android tablets have never been high end products, and Android’s vice president for product management, Hugo Barra, has said the same thing. According to him, Android still needs a premium tablet, and manufacturers have to do something about this, fast. 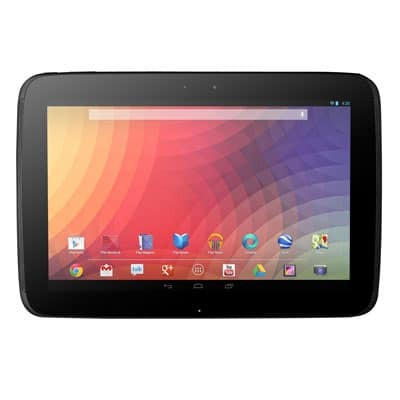 We have recently seen the new Nexus 7 being launched with a Full HD display. This represents a huge upgrade and a step up for Android tablets, but it is not enough. Apple’s iPad is still far ahead of it. Tablets lack a premium design, just like the HTC One has, and Hugo Barra agrees with that. Google did their best to make the Nexus 7 and made the call for the next generation of tablets, but now it is the manufacturers’ turn to step up their game. Android’s executive stated that a $200 tablet (Nexus 7) cannot have that premium touch and feel, despite the really good specifications. A $400 tablet on the other hand can benefit from far better materials and designs. That’s what tablets need today. We have just posted some rumors about some upcoming Samsung tablets with HD resolution displays. This means that manufacturers have received the message and we are looking at a very interesting Android tablet future ahead of us.